We love this amazing area and we know you do too! From the alpine environment at Snoqualmie Pass to the shrub steppe habitat of the Yakima River Canyon, Kittitas County is home to an amazing diversity of habitat types. These special places are under increasing pressure from development. The population is projected to grow by 40% in our rural areas in the next 20 years. This growth makes it more important than ever to protect our lands before it is too late, and you can help. Your support will ensure critical habitat in Kittitas County remains accessible and healthy for wildlife, fish, and people. 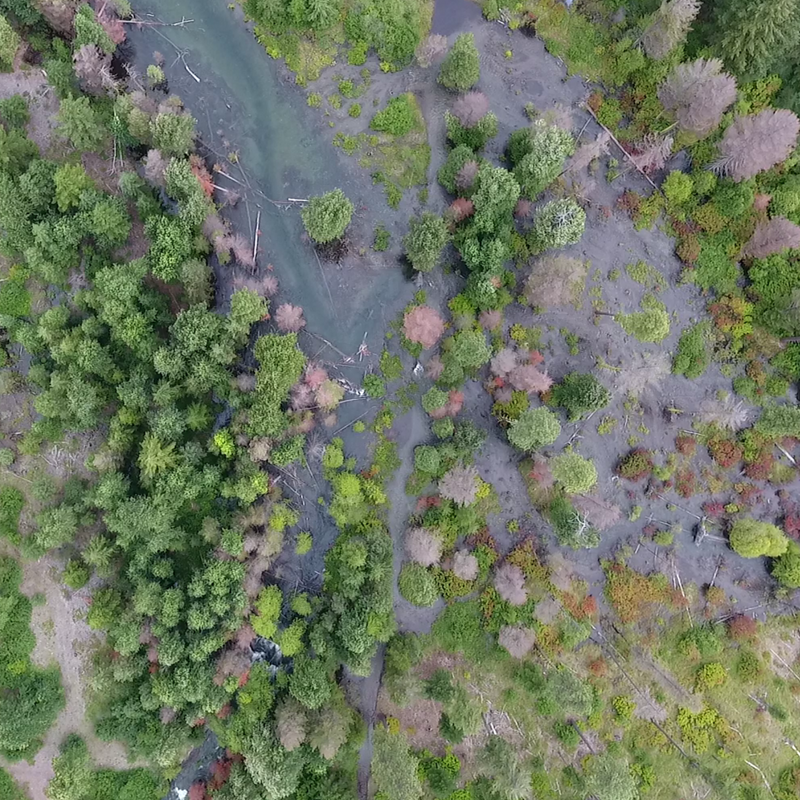 Just $25 or more for the year will preserve important habitat and restore streams and rivers that have been degraded by human impacts. Whether you want to learn more about conservation or get your hands dirty, we have something for you. We have opportunities throughout the year for you to become more involved in the preservation of your lands. Visit our events page to learn more. Interested in conserving your property, but have some questions about the process? Below are some common questions we have been asked. Still have questions? We would be more than happy to talk to you about protecting your property. You can call us at 509.649.2591 or email us at info@kittitasconservationtrust.org. Where does Kittitas Conservation Trust (KCT) work? 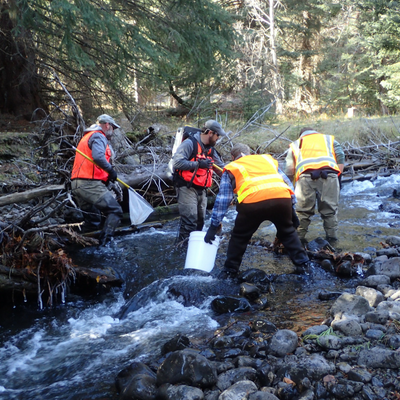 KCT is involved with conserving land in the upper Yakima River Basin in Kittitas County. This entails the upper Yakima River and tributaries from the top of Snoqualmie Pass to the Roza Dam. We focus on conservation of lands with critical fish and wildlife habitat. You can see the project area we work in to gain a better understanding of where we work here. What kind of conservation options are available for me? These are just a few of your options. If you are interested in conserving your property, we will work with you to find the option that works best for you. Are the benefits of conserving my property in addition to protecting it in perpetuity? Yes. Donated lands and conservation easements can provide landowners with a variety of tax benefits, including income, estate or gift tax savings. For example, a landowner may qualify for a federal charitable income tax deduction. The value of the tax deduction is determined by the value of the conservation easement – the value of the property the highest development potential minus the value of the property following the conservation of the property. The landowner may also pay less money in property taxes since the development potential of the property has been reduced. What is KCT’s role in the process? KCT has a lot of experience and we are here to help you. We will guide you through the process and help you determine what conservation options are best for you. Working together we will try to meet your goals while protecting your property to the fullest extent possible. I am interested in conserving my property! What are the first steps? If you have property that you are interested in protecting, we would love to hear from you. We will need to know the specific plots of land you are interested in conserving and your goals for conserving your property. You can call our office at 509.649.2954 or send us an email at mlong@kittitasconservationtrust.org. You can stay up with all of the latest about the work that KCT is doing with our quarterly newsletter. Find out about the projects we are working on and learn more about these wild lands we live in!